James with his wife Elaine and son Michael Pendlebury, along with a long term tailoring customer. James Personal Tailor was established back in 1973 by James Pendlebury, offering both a garment alteration service and a bespoke clothing service. With over 41 years of experiance, James and his team of staff have served the people in and around Manchester with a high class personal service second to none. Our company is built on the principles of giving a quality, personal, reliable and helpful service. Our unique personal one to one service has established our place in this industry. This allows us to make a distinctive and substantial impact for our clients. Please view below a short video on the bespoke tailoring side of the business. Elaine Pendlebury, Ladys clothing alteration personal consultation expert. This Old Thing, Channel 4 TV Program Workshop Team. 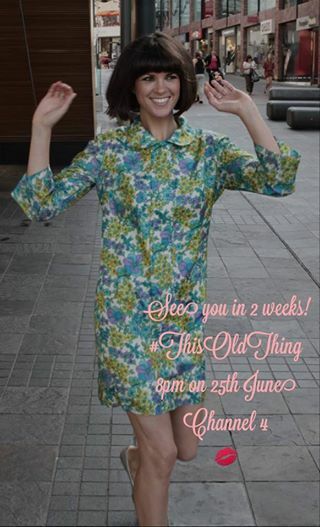 Michael was also asked to take part on the Channel 4 program with Dawn O'Porter, the show is called This Old Thing and first airs on the 25th of June 2014 at 8pm. Its a six part series, of which he was part of the work shop team of tailors an seamstresses. For more info on the show This Old Thing visit the below links from Channel 4's website.